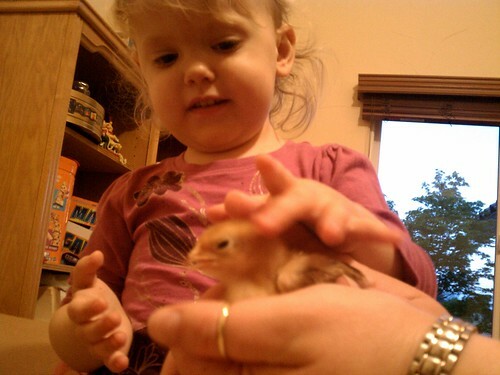 Last weekend we went to my cousin Jeni’s house to make ketchup and have a bbq. None of the people that came–another relative-Amanda and one of Jeni’s friends-Andi, myself or Jeni had ever made ketchup before. Sure we are all pretty experienced with eating it but didn’t have the faintest idea of what went into it. When I asked if I needed to bring anything and was told fennel I was so confused about how it fit in. The fennel ended up in the ketchup and overall the concoction was pretty tasty. Anyway this really has nothing to do with my random mobile pictures, other then to explain why we were at Jeni’s house. 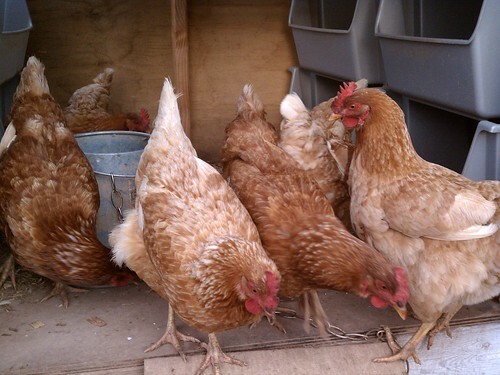 I guess the other important piece of info that is needed is that Jeni has chickens for eggs in her backyard. 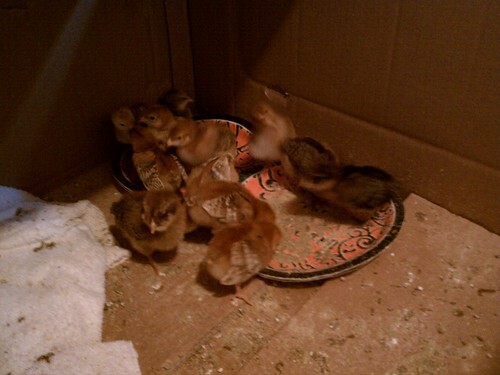 Jeni went to buy some feed for her chickens the other day and walked out with a dozen new babies. 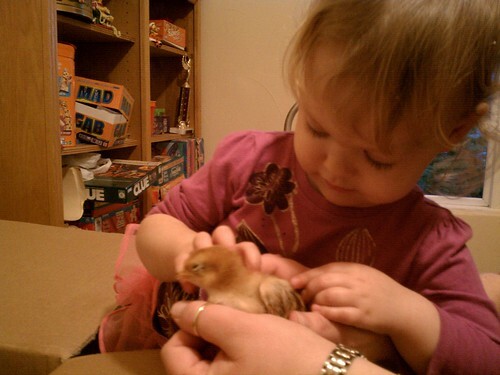 Lily was very interested in the chicks and really wanted to pet them. 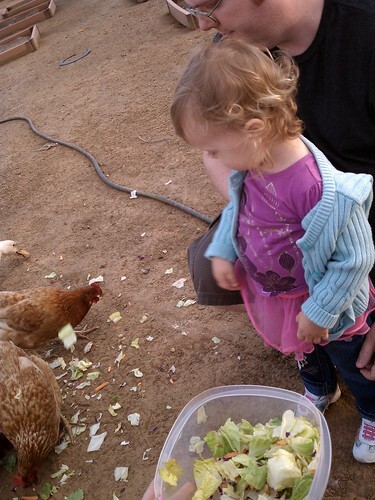 We got to help Jeni feed the big chickens and collect the eggs. 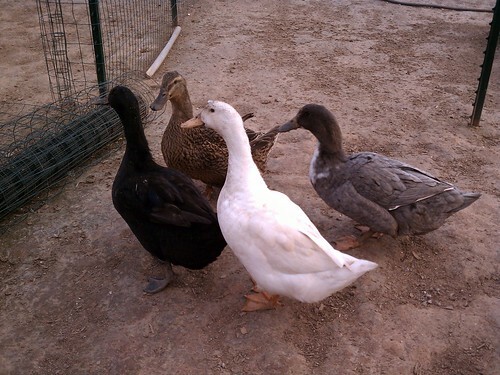 We found out that Jeni also has DUCKS! Waldo was a little surprised that I’d let Lily collect the eggs since it’s a little dirty and I’m so weird about dirty things, but it wasn’t that bad and Lily had a blast. This entry was posted in Friends and family, Lily, Mobile randomness and tagged Lil, Mobile randomness.